Anorexia Nervosa, often referred to simply as anorexia, is an eating disorder characterized by low weight, fear of gaining weight, and a strong desire to be thin, resulting in food restriction. Many people with anorexia see themselves as overweight even though they are in fact underweight. A past study reported that smoking marijuana can increase an individual’s caloric intake by as much as 40 percent. THC, the primary chemical compound present in marijuana, stimulates metabolism and, in this study, contributed to increased snacking in both social and private settings. Increased appetite and snacking behaviors might certainly be beneficial for weight restoration and the beginning stages of eating disorder recovery. 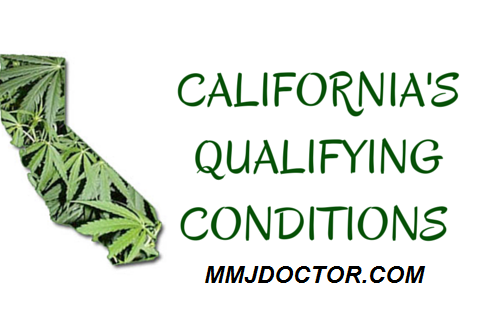 It could be argued that later in recovery, the relaxing properties often reported with medical marijuana might also help with symptoms of co-occurring anxiety or related issues.